Just a few days ago, the Pangu team released a new update for their jailbreak tool that came with various bug fixes along with improvements and afc2 feature which allows users to access their device’s file system from computer. This said, Pangu 1.2.1 is also out now for Windows users only and fixes an issue where the jailbreak tool crashed during the jailbreak process. 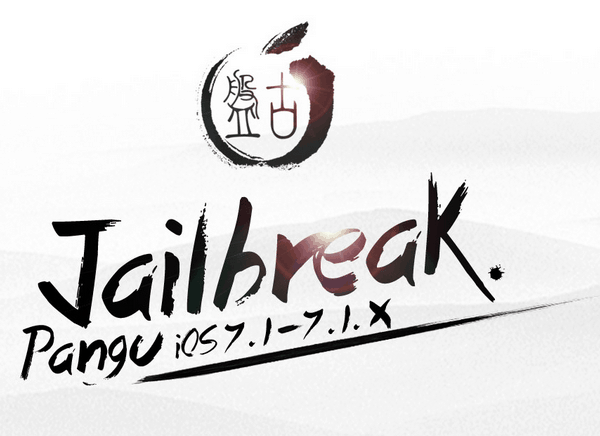 If you were a victim of this crash issue on Windows, download the latest version of Pangu and try jailbreaking your device again. However, if you’ve already jailbroken your iOS 7 device, you’re not required to re-jailbreak it. Fix boot loop bug for some iPhone4/4s. Add notification if jailbreak fail. You can download the latest version of Pangu for Windows and Mac here. To find out how to jailbreak your iOS 7 device, read our step-by-step guide here. I'm currently pursuing my degree in Computer Science at the University of Wollongong in Dubai. I have an utmost passion for all things tech and in my spare time, you'll either find me messing with my Phone 5s or working-out at my local gym.